On Sunday [6. 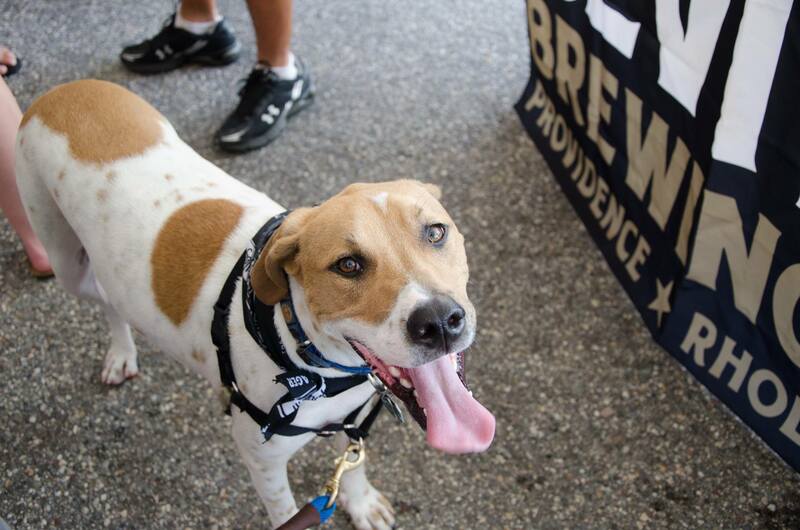 25], the Providence Animal Rescue League will host the 8th Annual Pints for Paws at its HQ on Elbow St in the Jewelry District from 2 to 6 pm. The event features a ticketed beer tasting [$25, 2-4 pm] with more than a dozen breweries [including Foolproof, Narragansett, Smuttynose, Whaler’s, Grey Sail, and Lagunitas] running concurrently with a block party with food trucks, music, a Revival Brewing-powered beer bar and many pet-related activities [microchipping, a cooling doggie pool]. The PARL folks note that “every penny of the ticket price goes directly to support our programs that help animals in need.” Get your woof on [and get more details] at parl.org. This June we’re beginning a Rhode Trip. This hazy unfiltered yellow-orange IPA is bursting with juicy hop flavors! Your mouth waters from aromas of pineapple and tropical fruit. Oats give this beer a soft mouthfeel. Each time we brew this beer we choose a new hop to feature. For our inaugural brew we have featured Galaxy hops. 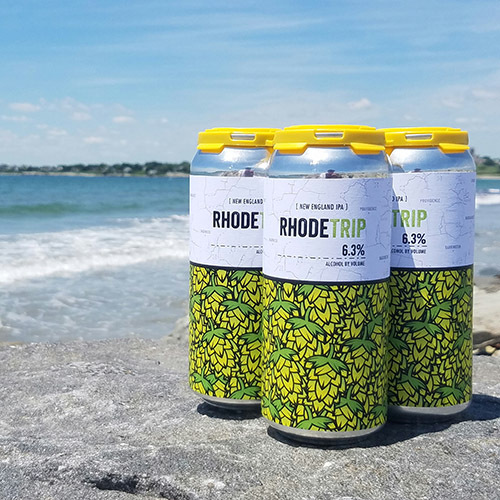 This perfect summer beer is arriving just in time to take along to all the great summer events we have going on in Rhode Island. At 6.3% ABV, this refreshing, summertime IPA is available in 4 packs of 16-ounce cans ($12). Newport Storm Beer is available all over Rhode Island; if you don’t see it in your liquor store request an order today! 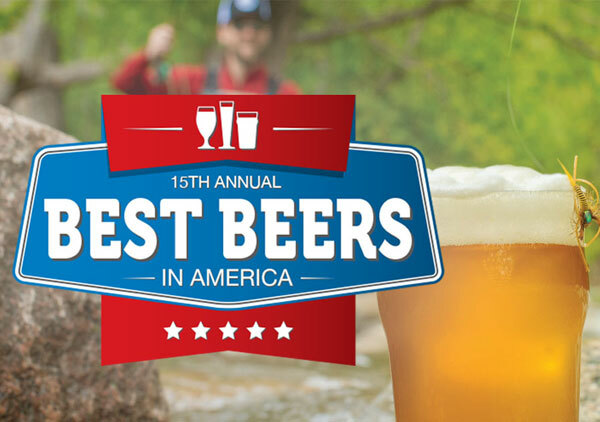 …and click here to glom the results the Top-Ranked Beers, Top Breweries, Top Imports, and Best Portfolio. In our column in the brandy-new/out-today [6.15] edition of Motif — the Food Issue — we celebrate the first anniversary of the passage of the Better Beer Laws. We asked #401 brewery folk to tell us how the ch-ch-ch-ch-changes have impacted their establishments — and six of them shared their insights and success stories! Read all about it! A suds-filled summer!! 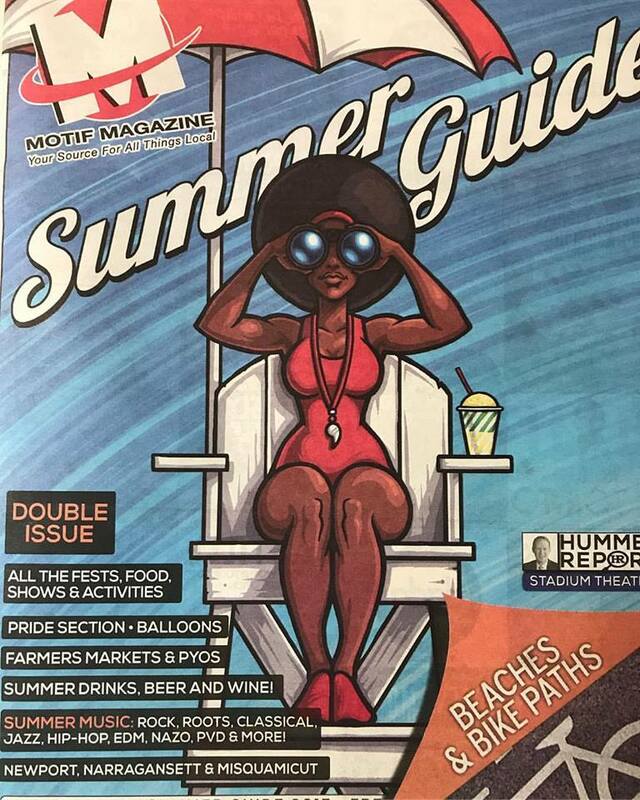 In our column in the brandy-new issue of Motif — the Summer Guide — we bring you alla the info on the hop fun in the summertime that’s on tap over the next three months. Click here for the html version and/or click here and flip to page 9 for the Virtual Newspaper Experience. And you oughta flip through all 72 pages of the summerstravaganza — there’s a whole lot going on! Cheers!